Last time I posted, I called attention to my tan, which is fake! I have used just about every self-tanner there is, so I figured I would review them, in order from worst to best. 7. 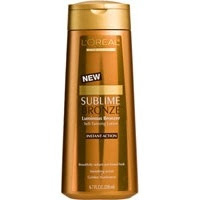 Loreal Sublime Bronze Luminous Bronzer- This makes you very tan, very quickly. Unfortunately, it also is quite sticky and can smell up a room with that tell-tale, "fake tan" smell. 6. 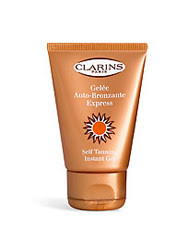 Clarins Self Tanning Instant Gel- Now I know a lot of girls that swear by Clarins products, but I just don't agree. While the color produced by this tanner is very natural looking, the drying time is just not worth it. By drying time, I mean it never really dries and you feel slimy for an entire day. It doesn't smell very bad, though. 5. 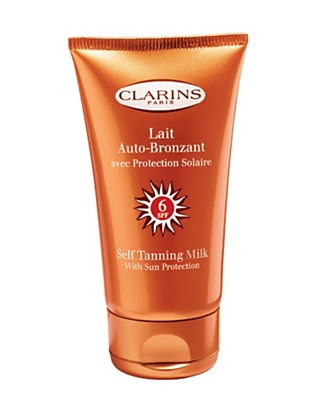 Clarins Self Tanning Milk- Nearly the same as the Gel, but slightly less gross sticky feeling. Very slightly less. 4. 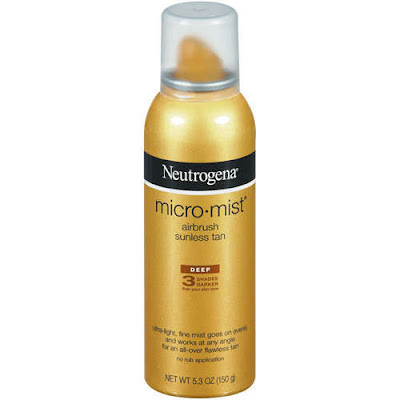 Neutrogena Micro Mist Airbrush Tanner- I love how this one smells, but it was gone in 3 uses. Also, when you apply it, you had better be outside or else risk not being able to breathe for a long while. The color is nice if you can apply it correctly! 3. 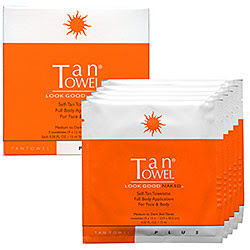 Tan Towels- These are extremely easy to use, and dry almost instantly. They don't smell disgusting, either. However, the color is so light it's almost not worth it. I would highly recommend these to very pale girls just starting out with sunless tanning, for a subtle result. 2. 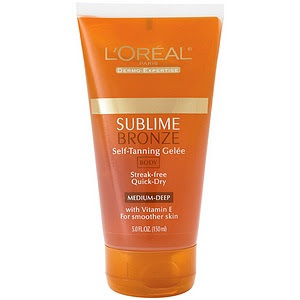 Loreal Sublime Bronze Self Tanning Gelee- I used this all the time for the past few years. It looks great, doesn't feel terribly sticky, and doesn't leave my skin parched. The only drawback to this one is the inevitable tan smell (though not horrendous), and the glitter. Yes, the glitter. Why is that necessary? I wish it would go away. 1. 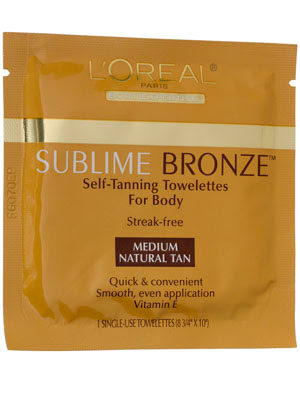 Loreal Sublime Bronze Self Tanning Towelettes- This is my go-to tanner for now. 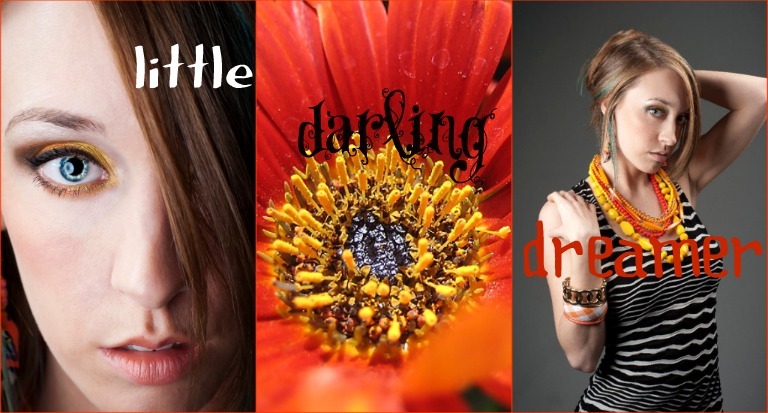 The color is almost perfect, the smell is nominal, and the ease of application can't be beat. I only wish that it moisturized my skin a bit more, so I wouldn't feel so dry after applying. Does anyone else have a self tanner that they swear by? I am always taking suggestions!